I love going to Angels Trumpet Ale House. 31 craft beers on tap. 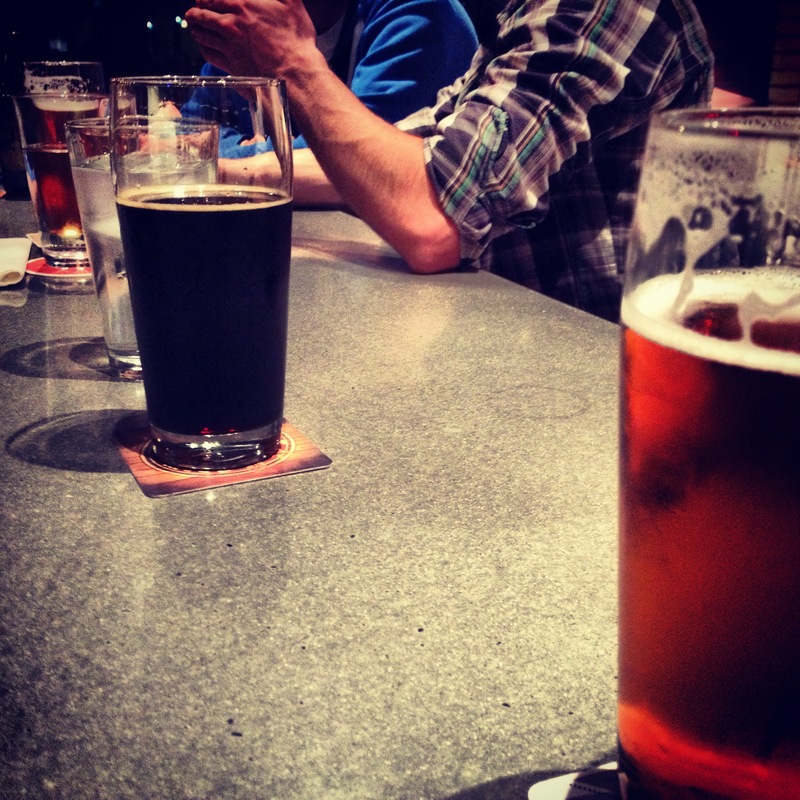 Only 5 feet of line from the keg to the glass with stainless steel taps keeps the beer as fresh and cool as possible. They are always rotating different beers, so you have to keep an eye on the chalk board for your favorite. And of course they have great food too! A bunch of us got together for some beers for a fun night. 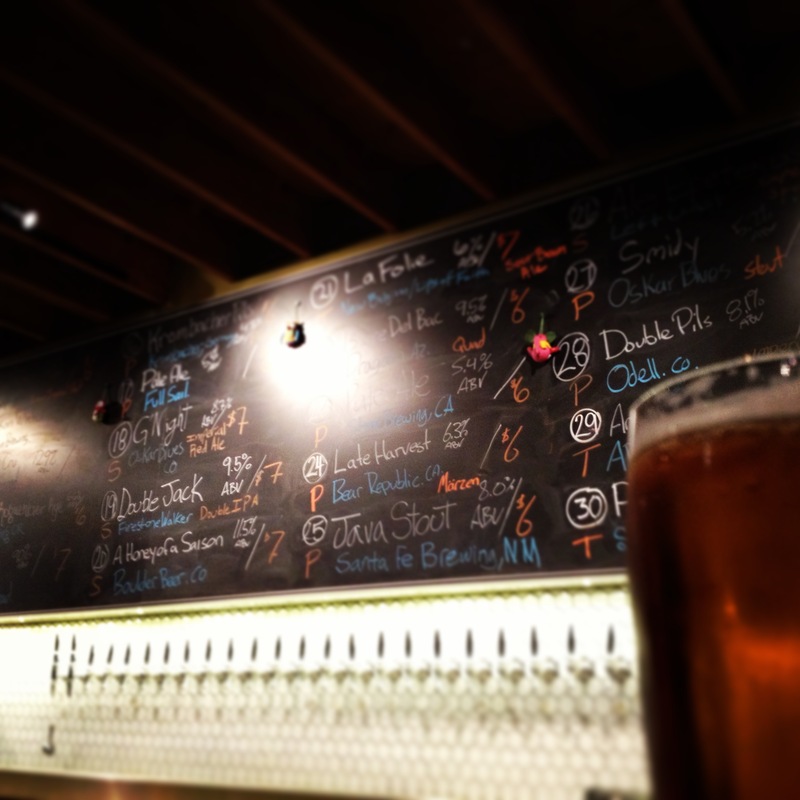 This entry was posted in Beer/Spirits/Bar and tagged Angels Trumpet Ale House, beer, chalk board, craft beer, Downtown Phoenix, tap, Urbanspoon by ttimmons. Bookmark the permalink.